Alhambra, California – Valley Boulevard is dense with traffic and bicyclists. Most of the population makes do with sidewalks, parking lots or weaving in and out of traffic. 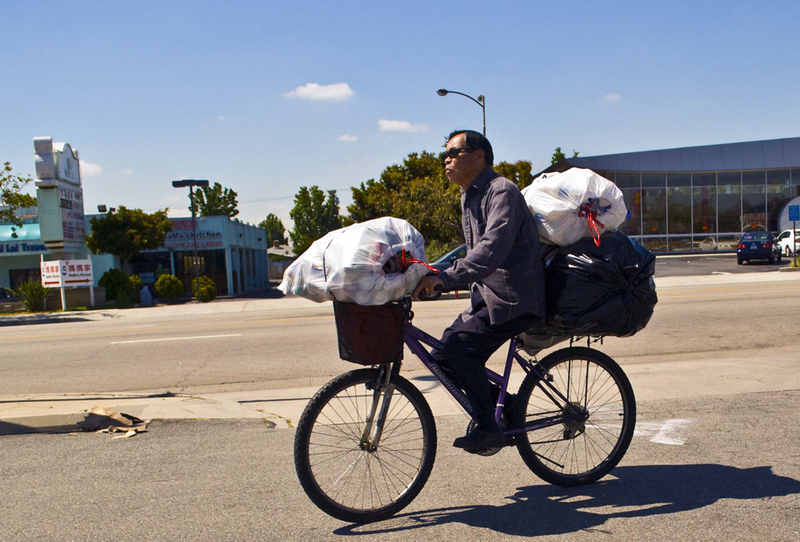 Bike lanes would make sense in this predominantly ethnic Chinese community. Originally appeared at The Alhambra Source.